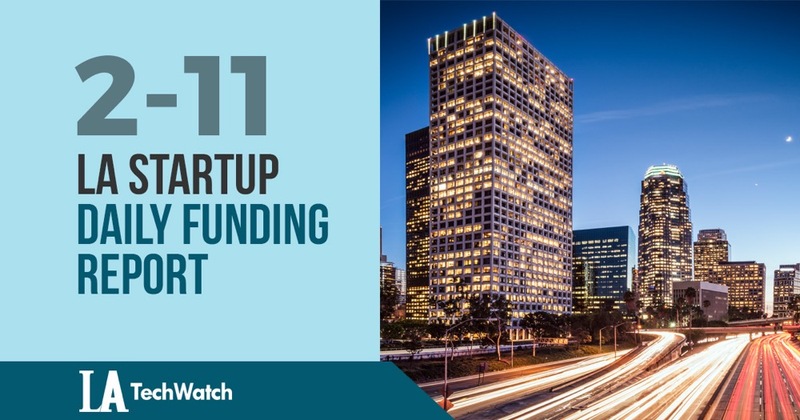 The latest venture capital seed and angel deals for LA startups for 2/11/19 featuring unreported funding details for 3DEO. This page will be updated throughout the day to reflect any new fundings. 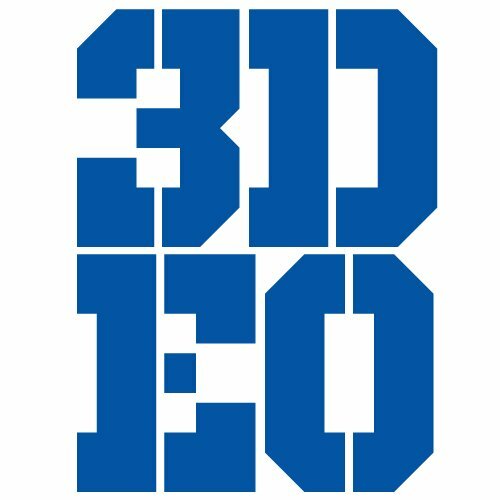 Gardena-based 3DEO, the printing service that provides 3D printed parts, has raised an additional $14M in funding according to a recent SEC filing. The filing indicates that there were eleven participants in the round and lists Matthew Petros, Matthew Sand, and Payman Torabi as Executive and Directors along with David Burns, Ken Hood (FusionX Ventures), Nate Redmond (Rustic Canyon), and Mark Spoto (Razor's Edge Ventures) as Directors. 3DEO was founded in 2016 and previously raised $1.9M as a convertible note.